Clara's Hope is a faith based organization servicing Livingston and Genesee County foster and adoptive families. 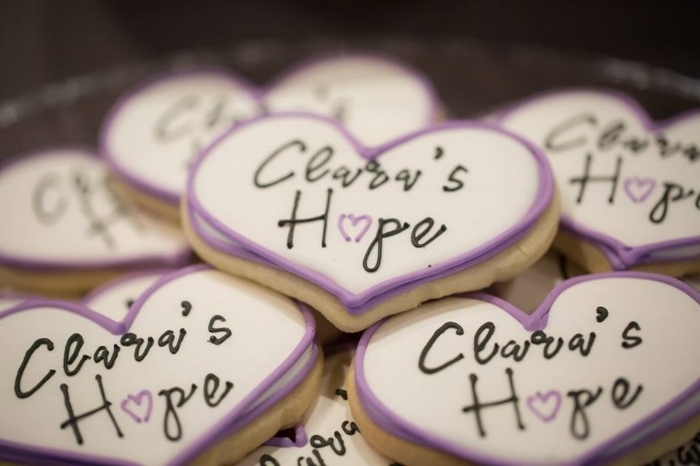 Clara's Hope is not a child placing agency or a program management agency. Our purpose is to fill in the gap between agencies and families by providing accessibility to supports and resources. We connect community (individuals, businesses, corporations, and schools) to needs of local foster and adoptive families. We are located at 2525 W. Shiawassee Ave., right in front of Freedom Center Church. For more information, please call 810-354-5896 or visit us here.